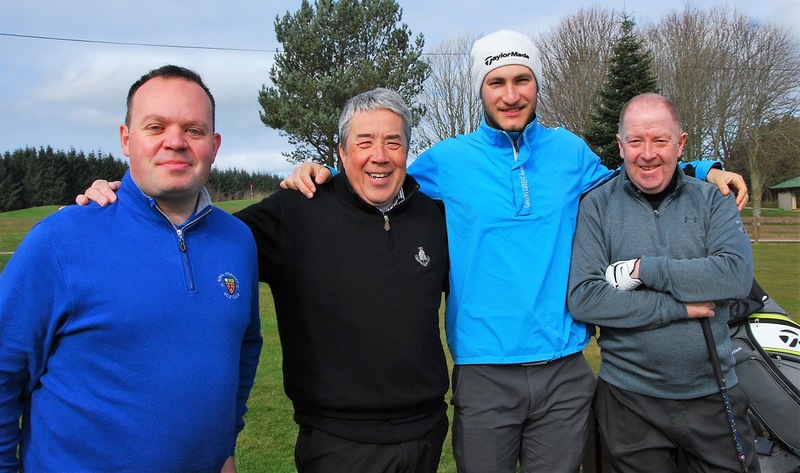 Sean Lawrie's team at today's North-east Alliance pro-am four-ball at Craibstone. 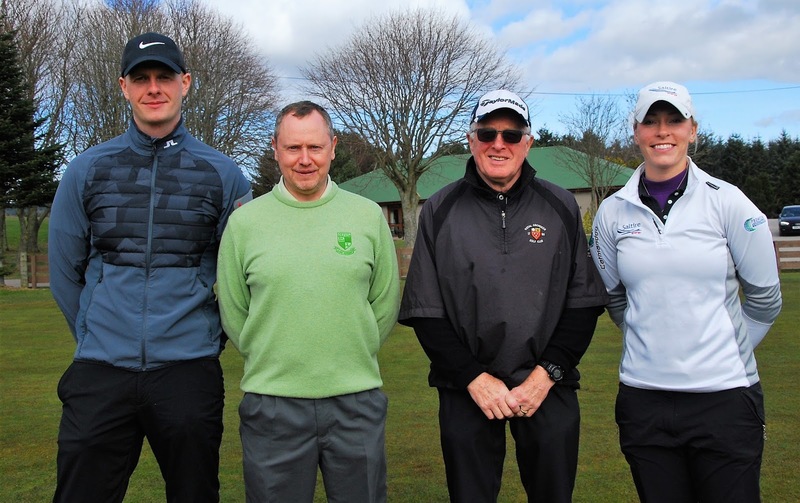 Team members: Justin Barclay (Hazlehead), Steve Lawrie (Portlethen), Jackie Forrest (Northern). 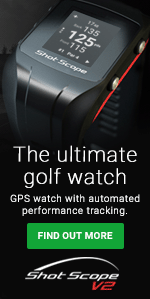 Pictures by Cal Carson Golf Agency. 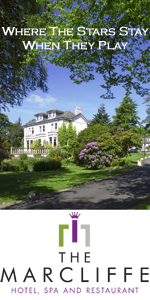 Greig Hutcheon's team. 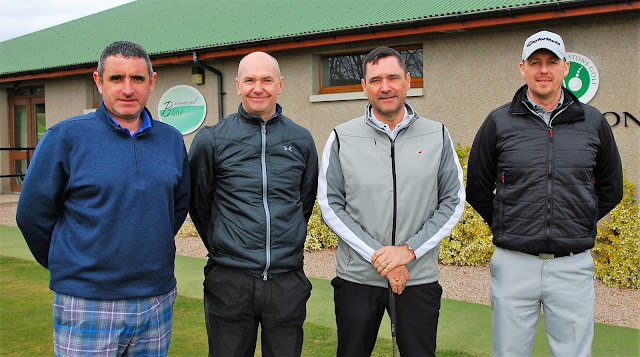 Team members: Stewart Finnie (Caledonian), Tom Boyle (Portlethen), Mike Brown (Kemnay). Laura Murray's team. 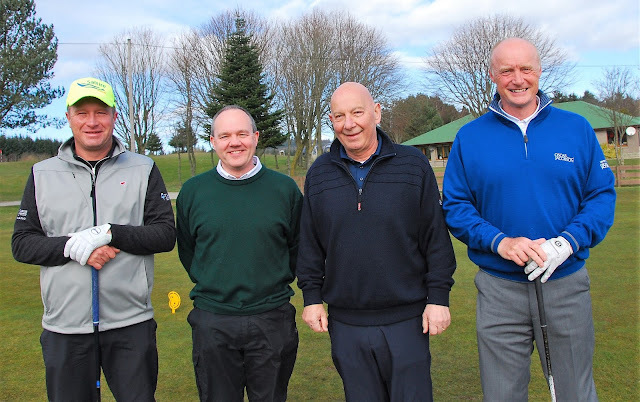 Team members: John Sunley (Northern), Steve Shand (Kemnay), Les Roger (Royal Aberdeen). Kamran Zeynalov's team. 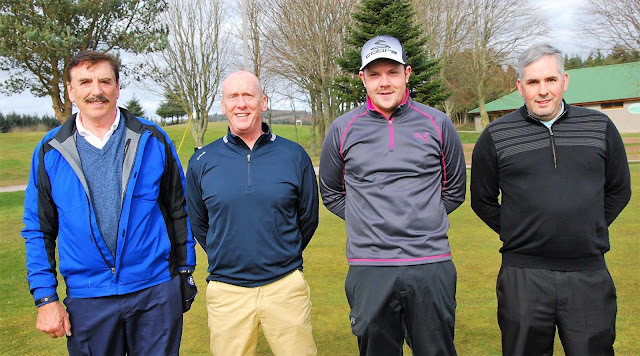 Team members: Colin Duffus (Royal Aberdeen) David Fleming (Portlethen), Hamish McNaughton (Cruden Bay). John Duff's team. 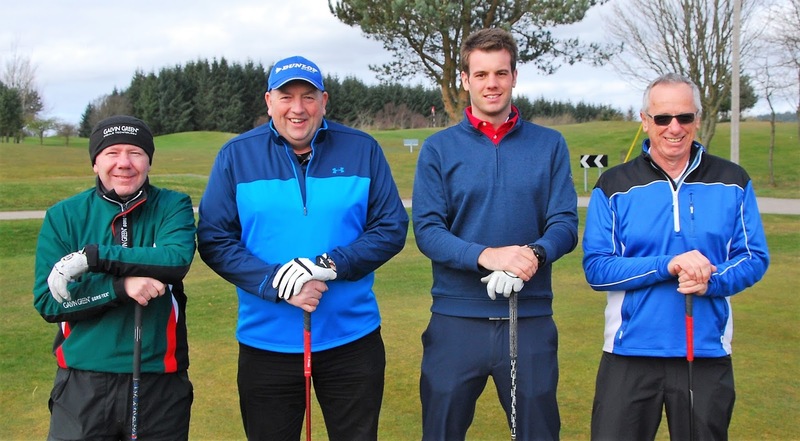 Team members: Scott Mackie (Kemnay), Alfie Smith (Turriff), Richard Ruddiman (Royal Aberdeen). Joel Hopwood's team. 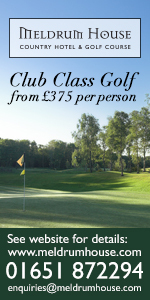 Team members: John Nicolson (Hazlehead), Doug Booth (Tarland), Raymond Reid (Tarland). Jake Scott's team. 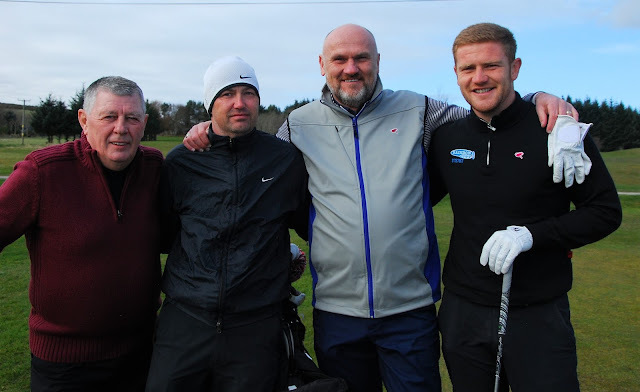 Team members: Graeme Riley (Craibstone), Steve Scott (Hazlehead), George Murdoch (Craibstone). Gary Esson's team. 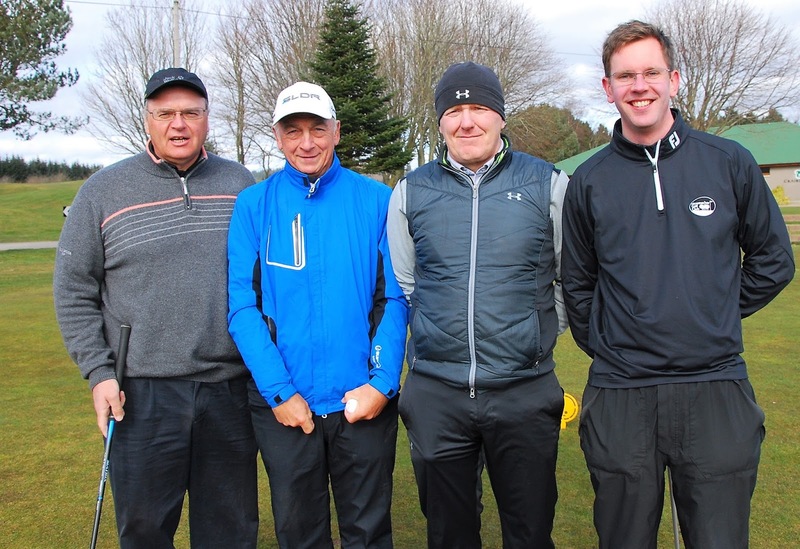 Team members: Brian Nicolson (Hazlehead), John Borthwick (Craibstone), Willie Beattie (Craibstone).